From their expert market analysis to their attention to detail in staging, to providing a gorgeous photo gallery of our home, Ted and Lana highlighted our home’s assets. We felt like we joined their team in a joint real estate venture. Lana kept us up-to-date at each step in the journey and provided top-notch, unparalleled, customer service. These dedicated real estate professionals know how to get the job done! Our home sold in record time, allowing us to quickly follow our dreams to the next chapter. Even after the sale, they were there for us. Take A Tour Of Blackstone Country Club! 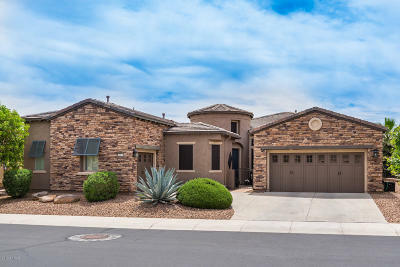 Ready to Explore Buying A Home In The Vistancia Neighborhoods? 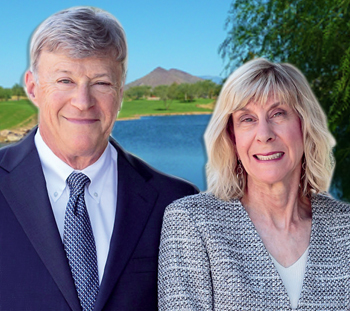 Our professional team members at Friedman Realty Associates are your experts for the Vistancia communities. Preview our family and active adult properties for sale, get to know the Vistancia neighborhoods and lifestyles, and get to know us better. We listen to and analyze your needs and desires for the purchase of a home and, with our knowledge of these neighborhoods, we help you find a home that is ideal for you. 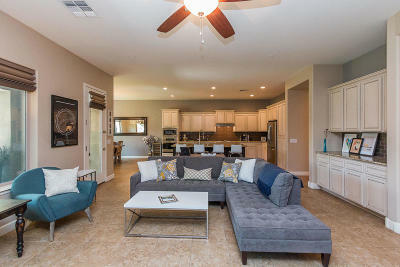 We provide you with the tools you need to confidently purchase a Vistancia home. 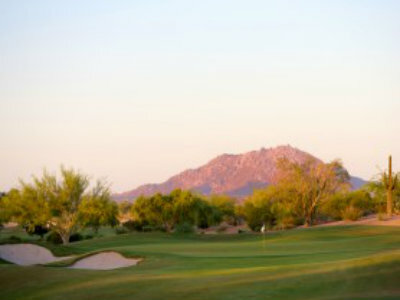 With our expertise in the Vistancia communities, we can help you when you're ready. No pressure – no strings – just great service! 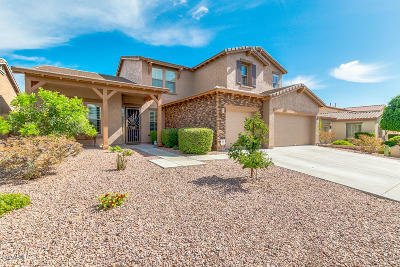 When selling your Vistancia home, we are diligent in determining an accurate list price with the goal to sell your home for top dollar and in a timely manner. Pricing your home accurately expedites selling your home. When you list your home with Friedman Realty Associates, your property receives maximum exposure with an exclusive marketing plan designed specifically for your unique property. We will manage every aspect of the selling process and keep you up-to-date so you can focus on your next steps. Contact us today to learn more about listing your home for sale with Friedman Realty Associates!